Northern Electric Motor Company has decades of experience in AC motor replacement of heating systems and air conditioning units. 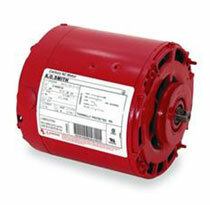 HVAC motors are generally "throw-away" motors, so in many cases, replacing old HVAC motors is advisable. 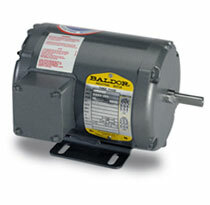 We have a great selection of affordable HVAC motor options. We are specialists in the replacement of central air motors, circulator motors, blowers, fans, belts, bearings, pulleys, and related motor components. 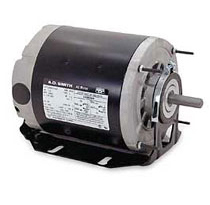 We are capable of rebuilding AC motors for HVAC units when replacements are not available. 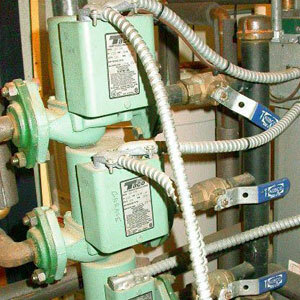 We also specialize in rebuilding heating circulator pumps. Please note that Northern Electric Motor does not offer on-site troubleshooting for HVAC equipment. Qualified A/C technicians would remove or install HVAC units for residential customers, commercial customers, municipalities, schools, nursing homes, etc. 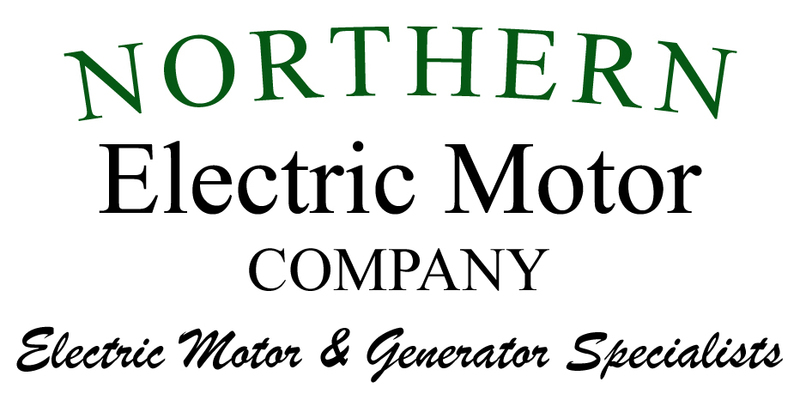 Northern Electric Motor supplies AC motors and related components to HVAC contractors in the southeastern MA, Cape Cod, & eastern RI region.